For more than 63 years Aquatrols has been the world leader in the development and manufacturing of cutting edge soil surfactants and other specialty technologies that improve soil-water-plant interactions. 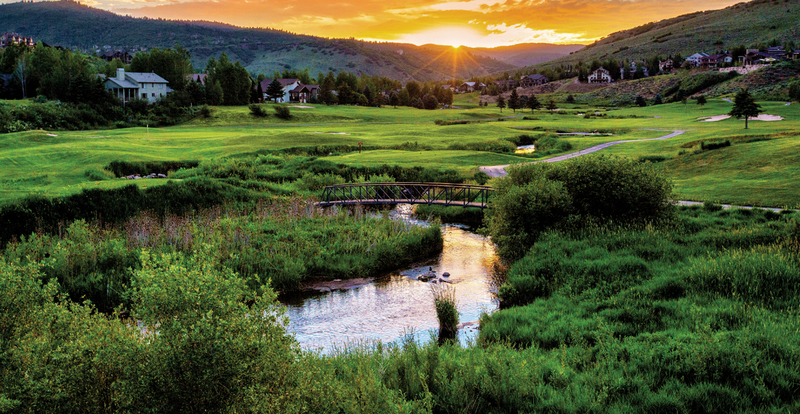 Today we offer a portfolio of conservation based solutions focused on three pillars of healthy plant growth and environmental stewardship: water management, nutrition conservation, and A.I. distribution and retention. 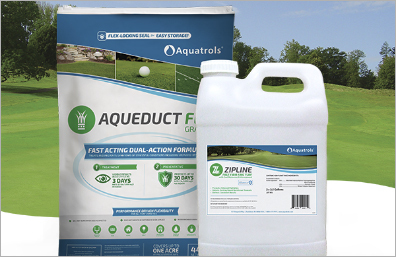 Aquatrols is proud to introduce two new products into our solutions portfolio. 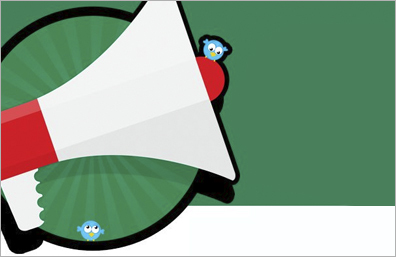 Everything you need to know about GIS Tweet Up! Aquatrols is proud to name Paul Carter, CGCS as the 2018 winner. Stay up-to-date with the latest Aquatrols news sent directly to your inbox. Our newsletter contains only relevant information without any spam and we never share your contact information. Aquatrols is the world leader in the development of soil surfactants and other technologies that optimize soil-water-plant interactions. For more than 60 years, we have been changing the way the world grows by providing reliable and beneficial products to managers in the turf, agriculture, greenhouse & nursery, and snowmaking industries. 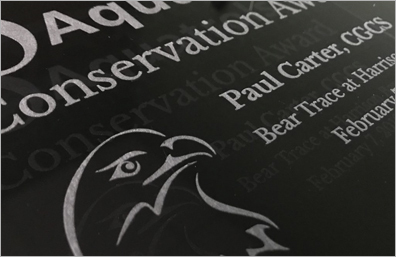 Founded in 1955, Aquatrols is headquartered in Paulsboro, NJ. All content is trademarked and © 2019 Aquatrols.